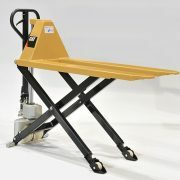 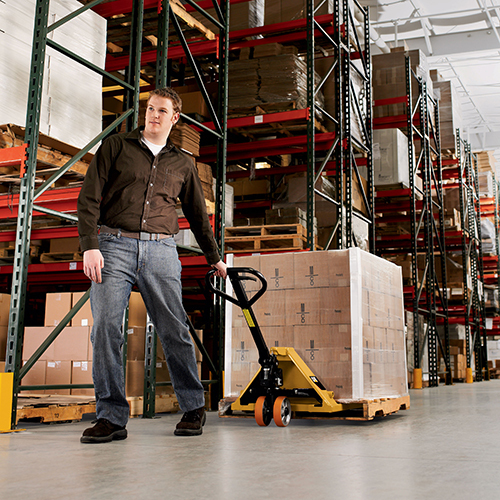 The hand pallet truck is without any doubt the most basic, yet essential, tool in materials handling. 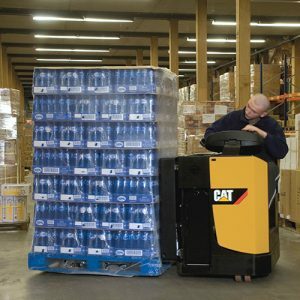 For decades, it has served as the “first assistant” for truck operators loading and unloading pallets on location. 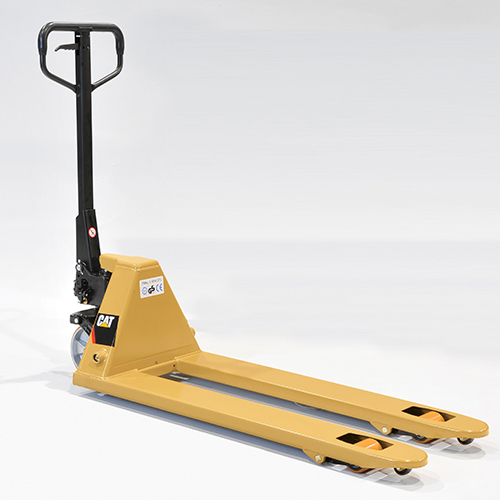 In warehouses, shops and industry, hand pallet trucks are used in all kinds of applications and are particularly suited to short distance and occasional horizontal pallet handling. 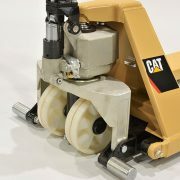 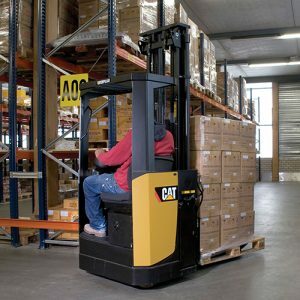 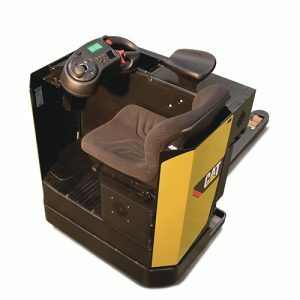 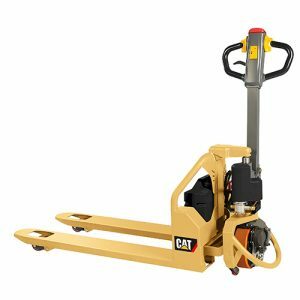 Cat hand pallet trucks are durable, maneuverable, ergonomic and easy to maintain over a long service life, taking care of your business and your people.